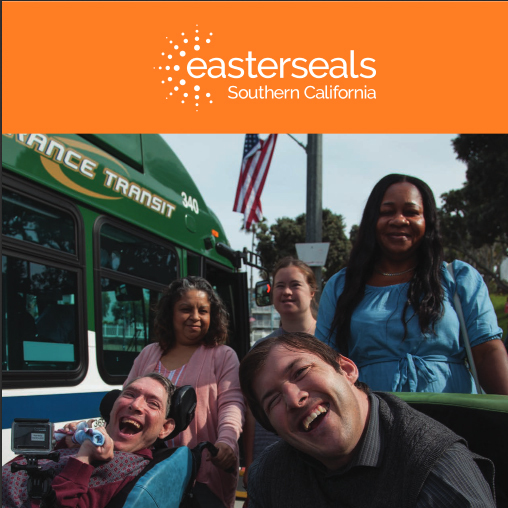 The Easterseals Disability Film Challenge is a weekend-long filmmaking contest, originally launched in 2014 by actor, now also ESSC Board Member, Nic Novicki. 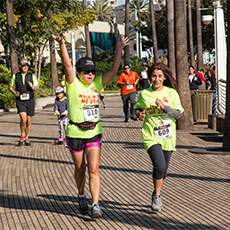 Open to all, the challenge provides a platform for new voices in the entertainment industry. 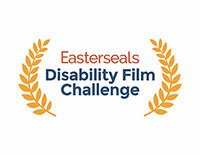 The 2019 Easterseals Disability Film Challenge will be held the weekend of April 5-7, 2019, and registration is open until Wednesday, April 3. For the 6th year of the Film Challenge, registered filmmakers – with and without disabilities – are given a span of 55 hours over the designated weekend to write and produce short films (three-to-five minutes) that Help Change the Way We View Disability, which are then judged in four award categories – Best Film, Best Director, Best Actor and Best Awareness Campaign – by a noted and diverse group of entertainment industry talent. Winners are awarded industry mentorships; the opportunity to screen their film at the Los Angeles-based HollyShorts Film Festival (August 8-17), an Academy Award-qualifying competition; as well as cash awards and other desirable prizes. Since the challenge launched in 2013, aspiring filmmakers from around the world have created more than 200 films, which have been viewed online and at film festivals around the world. To register for this 2019 film challenge, visit: disabilityfilmchallenge.com and view last year's winning films below. Check out all of the 2018 film entries on YouTube or Facebook! Strides for Disability 2018! Oct. 20 in Long Beach!